Posted June 7, 2016 by - filed under Waterproofing. 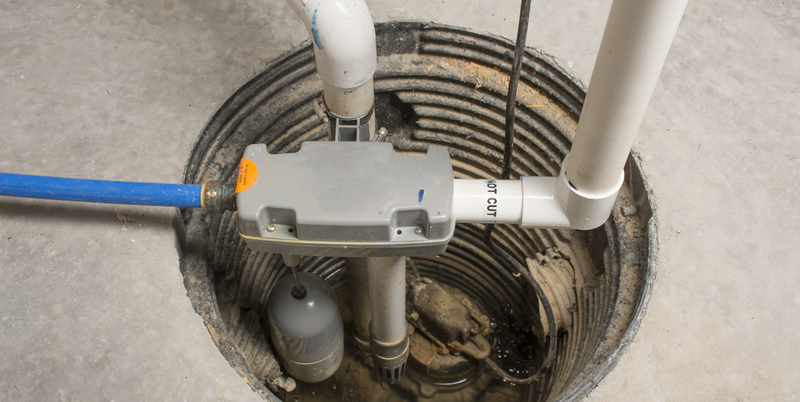 A sump pump is used to help keep the basement and crawl space dry from water intrusion and from flooding. As more families use their basements for family rooms, media rooms, offices, and extra bedrooms, it becomes more important to keep this space dry. It doesnt take much water to cause thousands of dollars of damage and homeowners are likely to have to deal with a flooded basement or crawlspace at some point. And a moist basement can also lead to mold and mildew growth, bringing with it all its related health and breathing hazards. If you have any questions about sump pumps, sump pump installation or basement, and crawlspace waterproofing, call us at United Structural Systems at 615-227-2275.